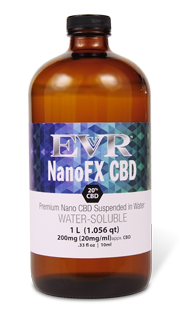 Bulk (Kilo) Premium CBD Hemp Oil wholesale orders are sold in 1 kilogram (KG) units and priced by the amount of milligrams (MG) of CBD contained in the 1 KG (1,000 gm). Example: If an extract is 24% (CBD), 1 KG would have 240,000 mg of CBD, and the 1 KG would be priced according to that MG content. We sell bulk Raw (Green), Decarboxylated (Blue) and Filtered (Gold) Industrial Hemp, which can be made at any percentage. We sell isolate, whole plant extract, and nano water soluble. With EVR’s Private Label Program, we do the work. 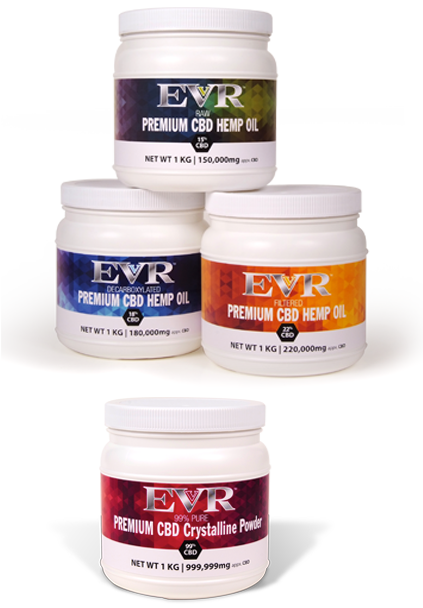 You choose which products you want to private label from our vast array of EVR’s Premium Hemp Oil Product Line. You have two choices for labels. Option 1: We will provide Adobe Acrobat PDF templates of our labels and boxes. After you send the artwork emailed in a high resolution file, we will have the products labeled and shipped to you. Option 2: Send us your logo art files and we will replace EVR’s logo with your company and other company associated information. 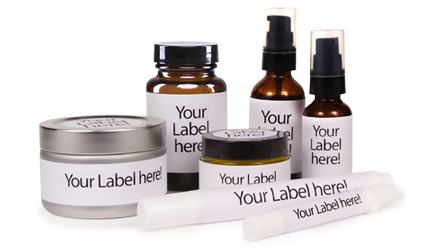 For additional questions about our Private Label Program and how easy it is to offer the same great quality of products with your label, email [email protected] or call +00 353 (0)1 5667607. 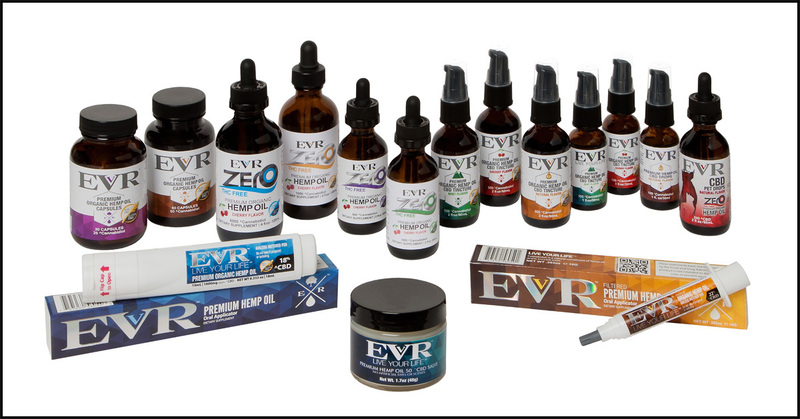 EVR also offers Custom Formulating for those that have their own recipes and want to create their own product line.